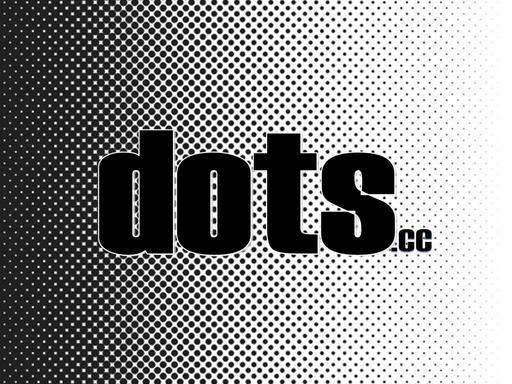 Dots.cc is an incredible, short domain name with many possible uses. Create a domain name website for “dot whatever” domains. Also a gret name for a graphic design business, printer or tech company. The .cc extension is also great for the Chinese business market, as it can also stand for “Chinese company.” Own Dots.cc today and make your mark on the world!